update and weather due to its super intelligence system. It's also charge the mobile with having 2 high speed USB charging port. 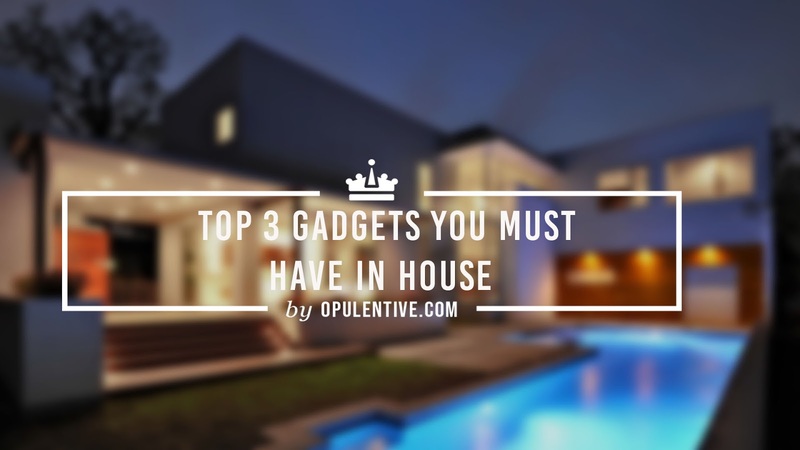 Overall, its the best gadgets for whom who have ability to become rich in their life. 3D led illusion lamp is the one to the best gadgets in these Top 5 Cool Gadgets For House . 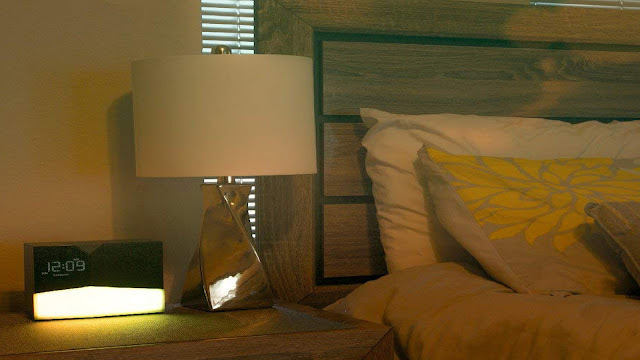 This gadget is especially design for light lamp with beauty. Everyone have different choice so 3D led lamp have many color in it, with having feature of changing color automatically. 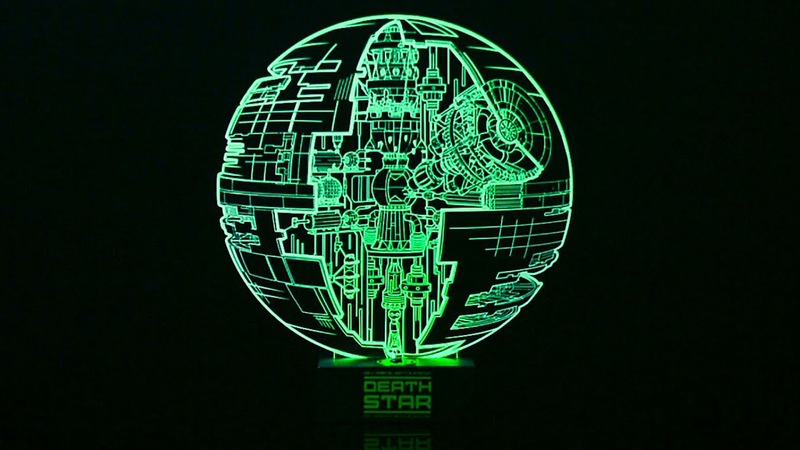 3D led lamp have many shapes so you can buy that shape which you like. 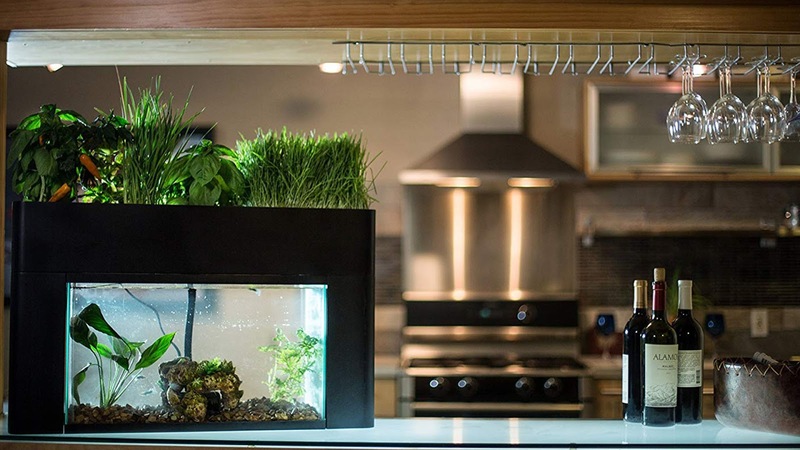 Last but not the least product for you is the Aquasprouts Garden. This item is best for those who love gardening and they want plants in everywhere but they can't keep in their rooms so we came with solved solution of this. Aquasprouts Garden is the product having fish tank and plants. Beauty is it having a fish tank and on the bottom there is a food of fish so fishes live there alive and at the top of fish tank there are plants which grow up with the water and oxygen into the water. Plants grow up fast because of having fish food having neut rants in it. 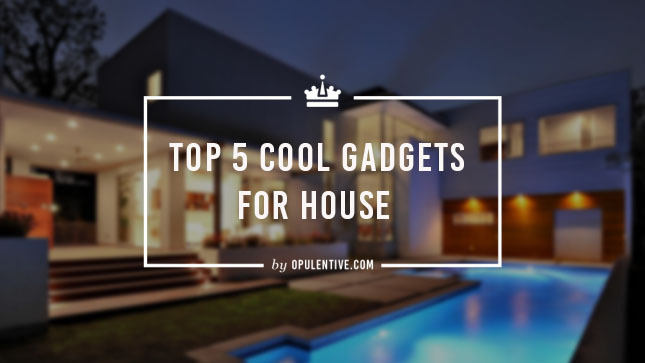 Ecobee is the one of the best home kit in these top 5 cool Gadgets for house. 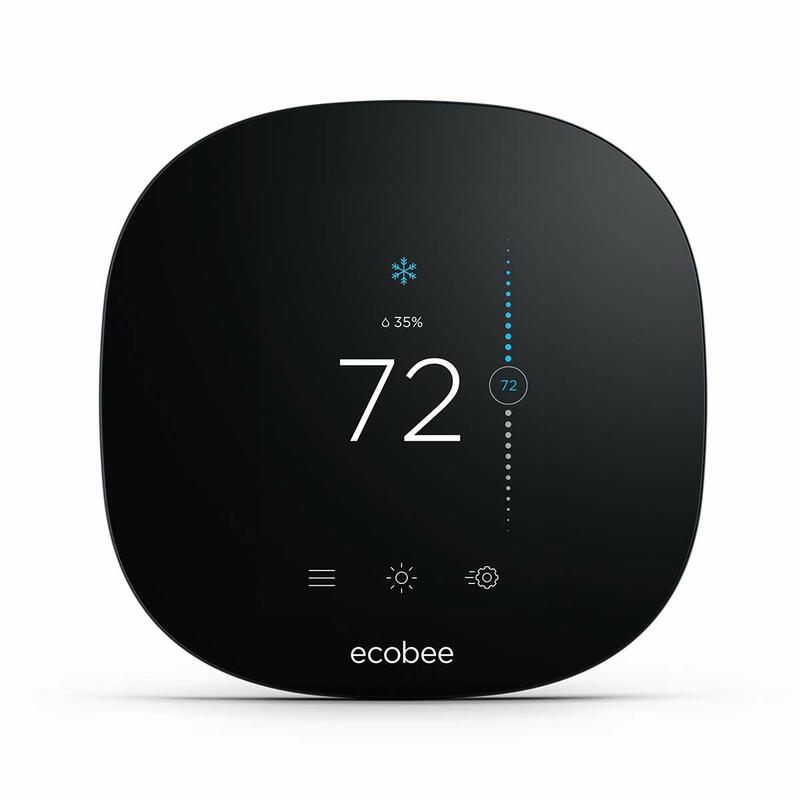 I Like Ecobee very much and i am pretty sure you will like it. The reason is its saving your home expenditure upto 23% annually but how? The answer is it automatically control your home temperature. Let me explain to you, you just have to place in it in any room and its sensors automatically sense the temperature of the room and keep the electronic appliances on specific temperature for you. I am sure, you were bored of going on you door while you were working. 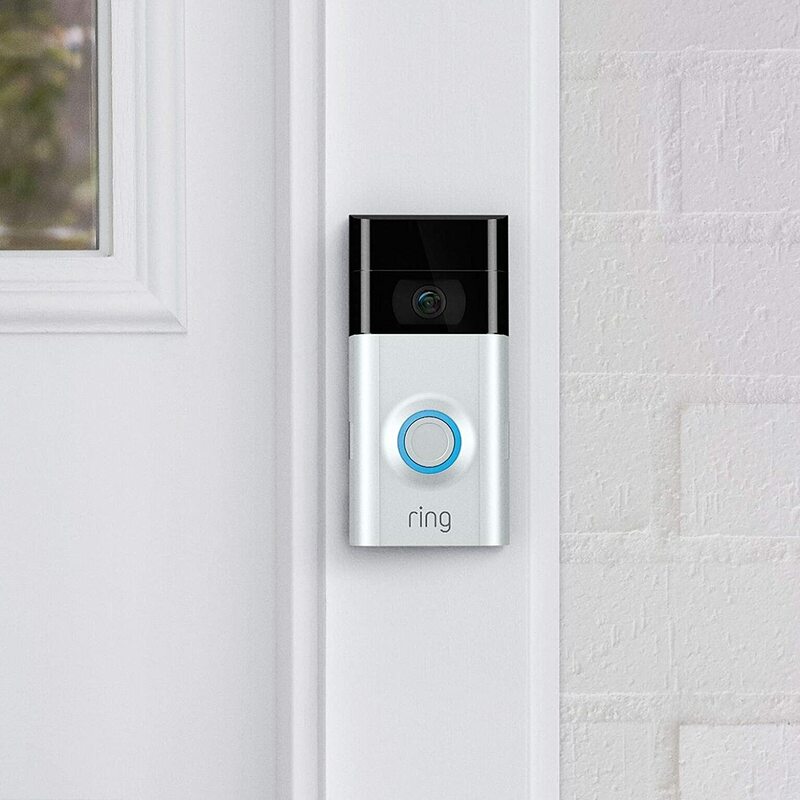 So here we come with the Ring Video Doorbell for you. You just need to buy it and replace it with you bell. 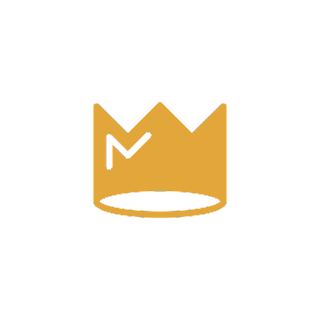 That's it, now after that who will come to your door and press the Video Doorbell button, you receive the notification on your mobile phone. You can communicate the person on your door by you mobile. No need to go outside.